For the past several years, the entire Google team has been pretty tight-lipped about the value and importance of social signals for SEO. We just can’t seem to get a straight answer from them! In early 2014 they opened up enough to admit that social signals are NOT an active part of their ranking algorithms. Which was the complete opposite of what Google said in 2010. What gives? We all definitely know social is a large part of most digital marketing efforts. And, social has the power to drive traffic, both organically and via paid channels. So, what real impact do social signals have on our SEO efforts in 2015 and beyond? Traffic is the best place to start this discussion, but let’s back up a bit. In the wake of Penguin, many social sites changed all of their outbound links to no-follow. Naturally, this worried some SEOs and webmasters. However, those no-follow links still drive traffic. In fact, they may be more valuable than ever. Traffic stemming from social signals is what Google likes to see, and those no-follow links from your social media profiles can be a real asset. Social signals let Google know your site is being talked about, and hopefully, there’s a live human managing your social channels to keep the engagement high. It’s when those social signals (tweets and likes) turn into social shares that the real value comes into play. 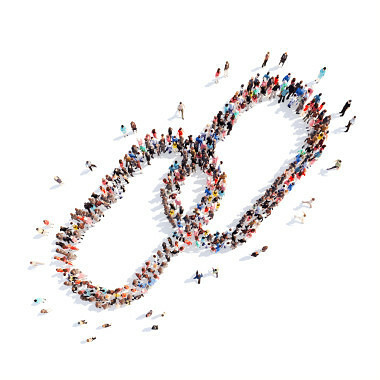 If your content is good, people will share…then people will (might) link to your content. It’s here where social signals can turn into links, and then social becomes a huge win for our SEO efforts. Let’s dive in further to the idea of social as a link-building channel. First, links from social channels have a long way to go before they carry the weight of an editorial link or citation. Traditional link building has taken quite a few knocks over the last couple of years, especially with guest posting. 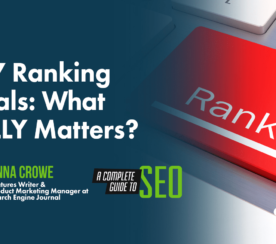 But we’re all over that now, and authority link building should be a very large part of any serious SEO strategy. Natural links will always matter, even as they become more difficult to earn and leverage. However, your social links have an inherent authority, particularly if they stem from trusted social media platforms. They can be leveraged to drive traffic and improve your online visibility, as mentioned above. To take full advantage of those links, you need to be prepared. You need to make sure that your landing pages are fully optimized to catch, and track, any traffic coming in from social channels. Take a good hard look at your social profiles and bios, and make sure they’re optimized for optimal results with links back to your main website. Have a YouTube video? Link back to your website in the description. Using Twitter? Add a link in your profile. 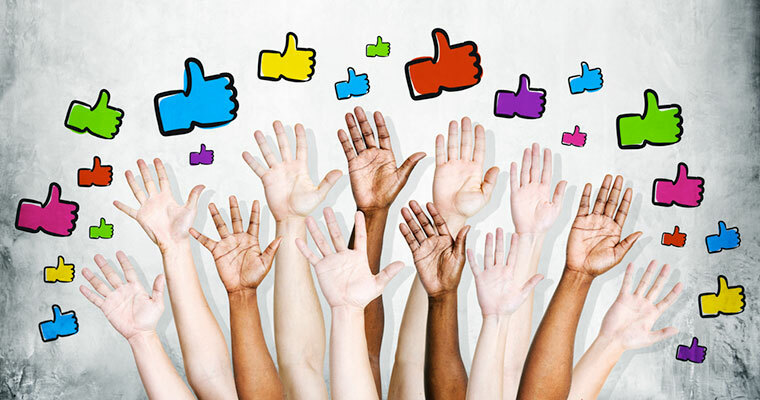 This optimization of your social media accounts is another win for our SEO efforts. That being said, I have tested the idea of social signals to raise domain authority and found it to work very well. This is only correlation, but it does suggest that social signals do have some impact on a site’s domain authority. Which only makes sense. As more traffic is directed to your site from trusted social channels, it must reinforce your site’s perceived value and authority. What is more likely happening is that Google is recognizing these social signals as “brand signals,” which they love. The increased importance of social signals towards the SEO end-game should prompt you to step up your social media presence everywhere. The major social players will continue to make strides into the SERPs, as seen by Google’s recent firehose access to Twitter. Sites like Reddit, StumbleUpon, and Tumblr are starting to again increase in impact when it comes to SERPs. These social media sites have millions of regular users, and that’s a resource primed to be tapped. Concentrate on creating share-worthy content, whether it be an infographic, article, video, or survey, and use it to gain attention and traction on your social media outlets. Creating socially targeted share-worthy content will help drive traffic to your site, and will pass on some much-needed social authority. Keep in mind, you also need to remain engaged with your social media contacts. Commenting on social media posts and industry forums will drive links to your social assets even further, increasing momentum for the loop of SEO effort/benefit. Google may not be telling us the true value of social signals, but there’s no doubt it plays a large part in SEO. It should be clear that social has a significant role to play when it comes to launching and maintaining a successful SEO strategy. Ramp up or continue to make the most out of your social links and leverage your social media presence to drive traffic and pass on authority to your websites.